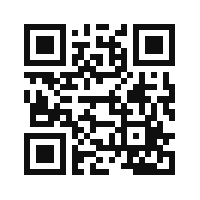 Decided to include a QR code to link to a Karaoke animation (created for the exhibition in collaboration with Logan Austin). Kaiser, L. (2012). 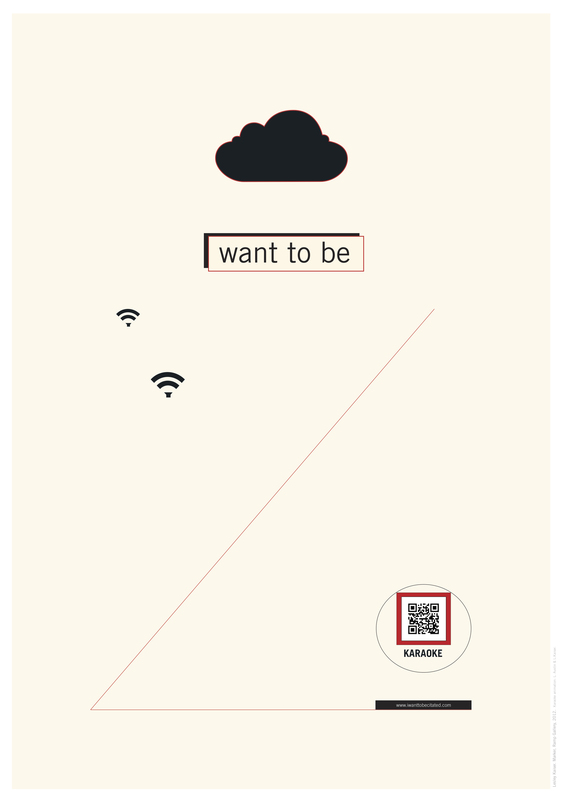 I want to be citated [Poster – A1 plan printing] in Marker, a group exhibition curated by Kim Paton. RAMP gallery, Wintec, Hamilton, NZ. 29 May – 15 June.